Since its debut more than 30 years ago, the Toyota Camry has been one of the most highly sought-after sedans around the world. More specifically, it’s been a favorite among local drivers in Avon, Indianapolis, and Plainfield for many years. 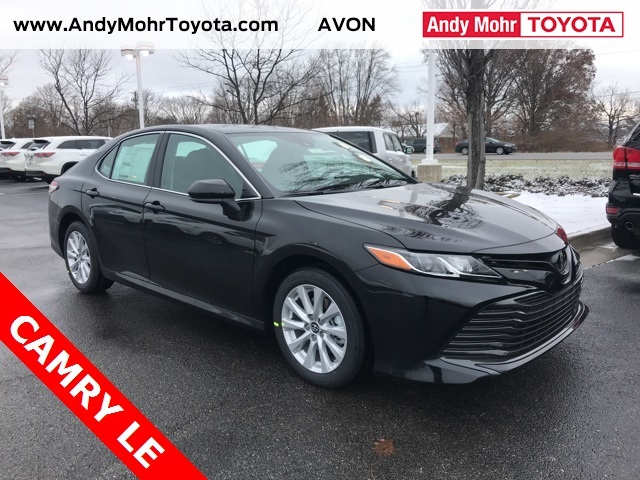 That’s why we at Andy Mohr Toyota pride ourselves on making this impressive vehicle accessible by any budget with our Toyota Camry lease specials. Read more about these specials and the many other great benefits you’ll get when you lease your next Camry with us! 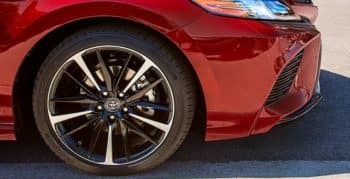 The Toyota Camry offers an unparalleled driving experience with the perfect combination of power, efficiency, comfort, technology, and safety. 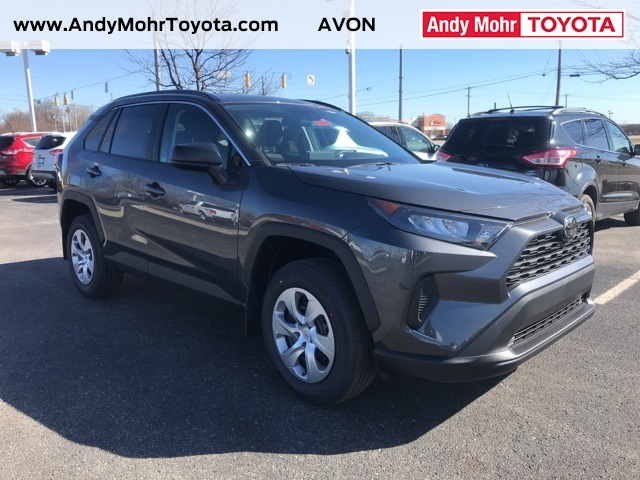 This model offers 10 unique trim levels boasting a variety of different capabilities and features to choose from. Under the hood, you’ll find one of two powerful engines including a 2.5-L Dynamic Force 4-cylinder engine and an available 3.5-L V6 engine. The former engine, which pairs with an intelligent 8-speed electronically controlled automatic transmission, focuses on efficiency by delivering an EPA-estimated 41 highway / 29 city MPG1. The latter engine, on the other hand, prioritizes power by manufacturing an impressive 301 horsepower and 276 lb-ft of torque. Inside the Camry, you’ll have the perfect mix of comfort and functionality. This model offers a dual-zone automatic climate control system and leather-trimmed heated front seats. Additionally, you’ll have a standard touchscreen infotainment system in each trim level with Bluetooth® connectability, Siri® Eyes Free, smartphone app integration, and turn-by-turn Dynamic Navigation. One other area in which the Camry excels is safety. This 5-Star Overall Safety2rated vehicle boasts a plethora of advanced safety features starting with the Star Safety System™, which includes Smart Stop Technology and Traction Control. You’ll also have access to the Toyota Safety Sense™ P system which bundles a variety of advanced active safety features. As you can see, making the Toyota Camry your next vehicle is a great choice. 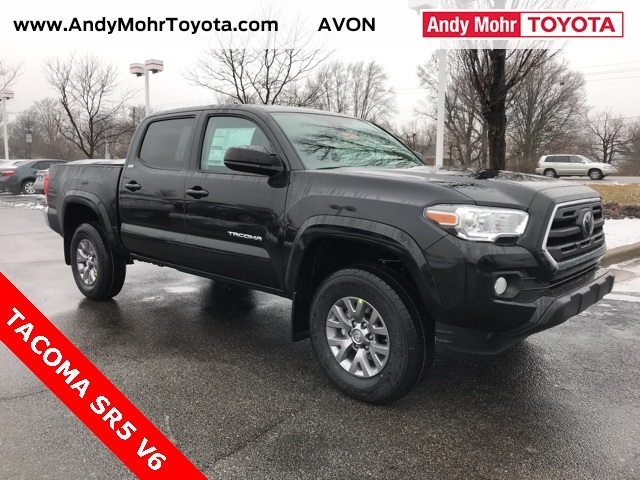 An even better choice, though, would be leasing it with us at Andy Mohr Toyota because of the many Camry lease specials we have to offer. These specials, which you won’t find anywhere else, are trim-level specific. 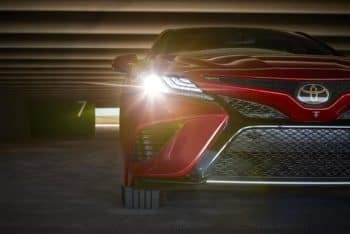 So, no matter which of the Camry’s ten trim levels you choose to take home with you, you’ll be getting both an impressive and capable car, but also a great deal. In addition to these specials, we provide you with the personalized service you need to get through the car-financing process in a swift and stress-free manner. Our team of friendly finance experts are ready and eager to assist you, and help you find the perfect leasing plan for your next Camry. Ready to Find Your Next Camry? We at Andy Mohr Toyota are thrilled that you’ve stopped by today to learn more about our Toyota Camry lease specials. Now that you have a better idea of what we have to offer shoppers in Avon, Indianapolis, and Plainfield, we hope you’re ready to dive in and get started. Browse our many lease specials right on our website. Then, give us a call at the dealership so we can schedule a time for you to come in! 12018 EPA-estimated 29 city/41 highway/34 combined mpg for Camry L. Actual mileage will vary. 2Government 5-Star Safety Ratings are part of the National Highway Traffic Safety Administration’s (NHTSA’s) New Car Assessment Program (www.safercar.gov). Stk# T19481. Lease for 24 mos., 12k mi/yr. with Toyota Financial Services Tier 1 credit approval. $0.15 per mile over. $4,376.42 due at signing includes first month’s payment, tax, $39.50 title, and $199 doc fees. $0 security deposit. †Covers normal factory-scheduled service for 2 years or 25,000 miles, whichever comes first. Doc fee of $199. See dealer for details. Offer ends 4/30/19.